Walkthrough: Pikachu Valley is a new area added to The Alola Region, being just off of Route 4 where Piakchu tend to gather. There is not much to this area outside of the interactable Pikachu; however, if you scan the I Choose You Pikachu Event QR Code, you will obtain said Pokemon here. 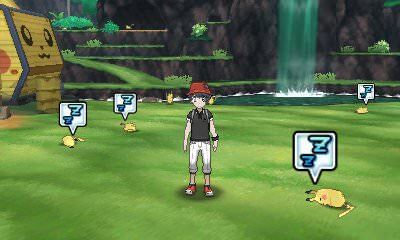 You can also obtain Pikashunium Z and Pikachu Outfits here.